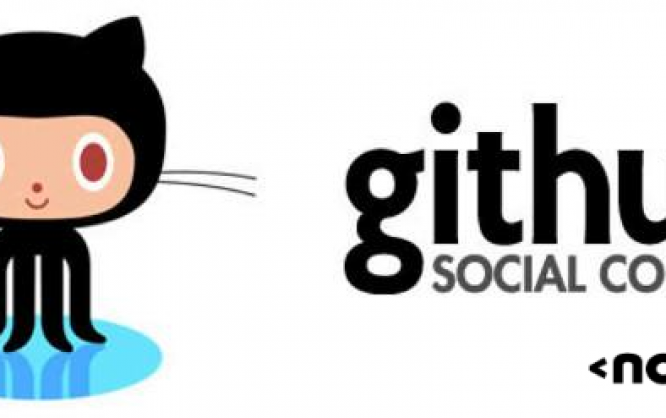 According to several popular reports around the web, it seems like GitHub is having internal issues about the direction in which the company should go forward. This news comes shortly after the famed open letter, which addressed the manner in which GitHub has been treating the non-premium projects hosted through it. The debate seems to revolve around two heads: on one hand, the upper management of GitHub is keen on focusing more on enterprise contracts, whereas there are some at GitHub who wish to develop the service to make it more suited for the average developers and coders around the world. Of course, if either side wins the argument, it will mean a gigantic policy change for GitHub. Looking solely at the enterprise clientele would mean GitHub might lose out on its apex position as the developers’ best friend, whereas targeting less of enterprise and more of development would mean GitHub might face profitability issues somewhere down the line. It is also worth noting that GitHub has, so far, been profitable by offering solutions for enterprise clients, whereas keeping its services free for the average user. Viewing these reports in the light of the recent open letter written by GitHub users, these internal debates do seem to have legitimacy. As a $2 billion startup, GitHub is surely not in the game purely for the sake of helping developers, and profitability does matter. However, GitHub’s fame rests quite a bit on the fact that it offers a good set of features and hosting options to users free of cost, and if it were to rethink its strategy and steer more towards paid enterprise offerings, the average developer might be compelled to seek an alternative. To learn more about the background of these development, read the Dear GitHub open letter that addresses some of the key issues that developers face when working with GitHub.